Skincare is very personalized. We all have different skin problems, and each requires an individualized solution. 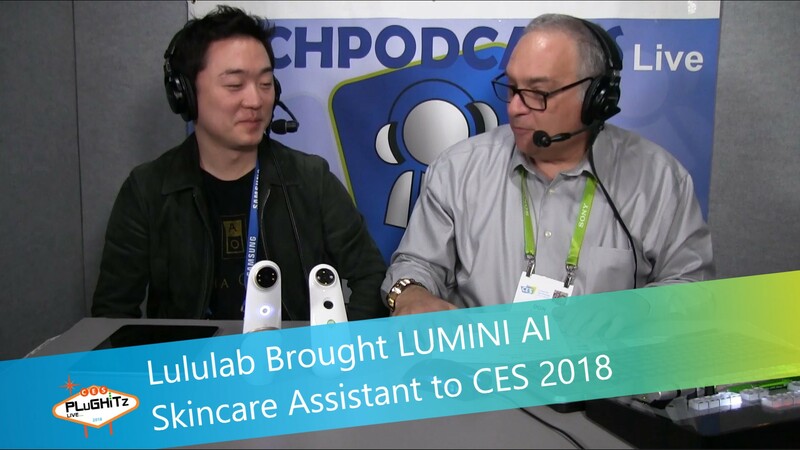 Lululabs created LUMINI, an AI skincare assistant, that can scan your skin and identify your skincare needs. Don spoke with Yougjoon from Lululab, a spinoff from Samsung Electronics, at CES 2018. The signature product of Lululab is the LUMINI AI skincare system. It is composed of two things: hardware, and software. There is a three step process: scanning, analyzing and recommendations. The hardware can scan a person's entire face in five seconds. After the scanning, it will analyze up to the inner skin. It examines a person's skin and focuses on pores, wrinkles, acne, sebum, melasma, and redness. Based on the analysis, it will recommend the best possible skin solution for each user. All of this information, including detailed images of a person's skin problems, can be viewed on an app. Lululab licenses its LUMINI AI skincare assistant to businesses (such as cosmetic companies and dermatologists) at a monthly fee of $150.